A friendly against Lufthansa at the Hirschanger on a steaming hot day, 35°C, saw the final appearance of the Cobra before he moves to Stockholm. With an unusual sense of tradition captain Sarma lost the toss – well, actually there was no toss as at the start Lufthansa had only six players so were given the option of batting first. Rabbani opened the bowling for MCC and with a break from tradition did not start with a wide, waiting until the second ball to do this. His first over went for three runs, his second for 17, many of them wides. Scott, the other opening bowler was very tight going for only 11 runs from 4 overs, The MCC side had been chosen mostly from those long time teammates of Rabbani and all were given the chance to bowl. 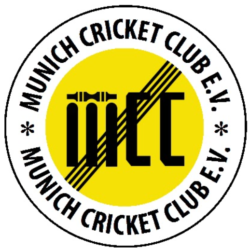 In fact MCC used 10 Bowlers in getting all eight Lufthansa wickets for 146, 46 of them being extras. Gattinger had his first spell for MCC going for 10 runs in one over, eight of them wides – is this a serious challenge to Michahelles? As a lasting memory to Rabbani we had the joy of seeing him take the last Lufthansa wicket with the final ball of the innings and hitting a glorious six from the first ball he faced. Good on you Maj, we will miss you and think of the hit song of the Three Degrees. 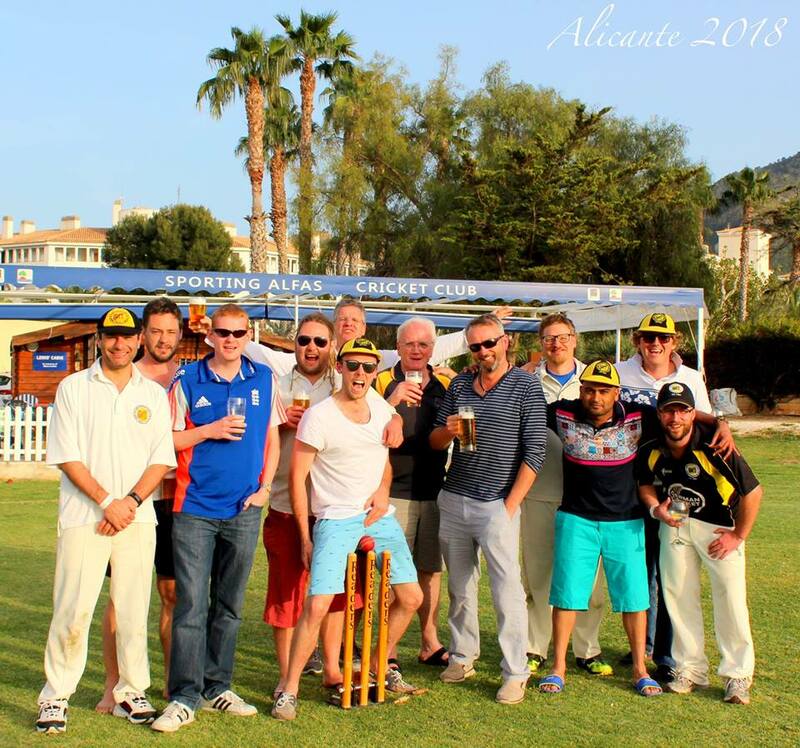 MCC, 149 for 6, beat Lufthansa, 146 for 8, by 4 wickets.